Save time money and energy with our package pricing and mobile showroom. We can get you the best pricing with great quality products and service. 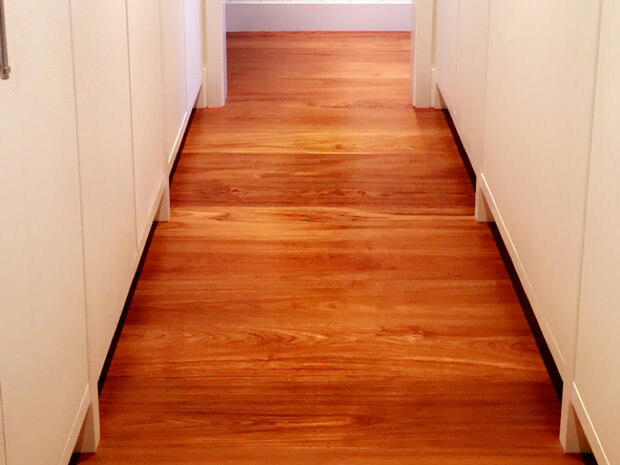 As Maui’s only second generation family owned and operated wood flooring company, we provide each client with superior service, best quality, high efficiency and leveling honesty. Since 1984, we have exemplified ourselves with cutting edge products, the most up to date services, and leading trends in the hardwood flooring industry. We are able to assist you in making a well informed decision with knowledge, skills, and professionalism. Providing you with high-quality new hardwood or refinished floors that will last for the lifetime of your home or business is our signature touch. We deliver the utmost superiority in installation and refinishing available on the island of Maui with the best in equipment, tools, and knowledge in the marketplace today. At Bones Wood Floors, we know that installing a new wood floor in your Maui home or office can be a big decision, so we evaluate the jobsite for potential problems before the installation begins. During our flooring installation preliminary check, we confirm that the subfloor is level without any peaks or valleys. We also verify that the subfloor is free of moisture, dust, squeaks, and any structural issues. Our hardwood flooring installation is complete with an expansion gap to provide you with the finest flooring that will last for the duration of your home or business. Combined with top-of-the-line machinery, premium materials, and our extensive expertise, we are able to provide you with the finest floor refinishing on Maui. 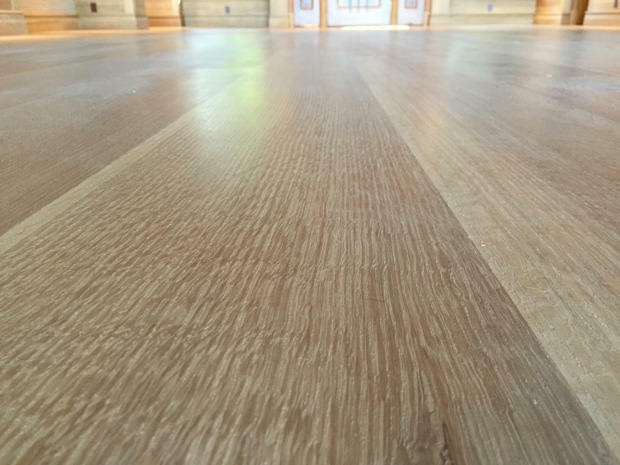 We have perfected the process of sanding and applying finishes to floors for decades to restore your current floorboards to their glory days. Within just a few days of calling us, we are able to restore your home or office hardwood floors and unleash their natural beauty. For more information, take a look at the step-by-step flooring refinishing process that we follow at Bones Wood Floors. Eva & Brian Daniells' Testimonial.